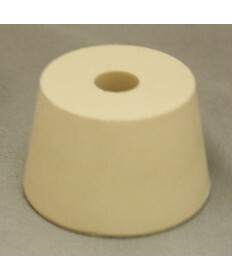 Drilled stoppers are a pivotal piece of the puzzle found between the airlock and the primary or secondary fermenting vessel. 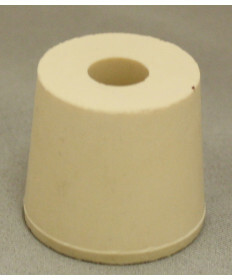 Having the correct size stopper makes fermentation more sanitary. 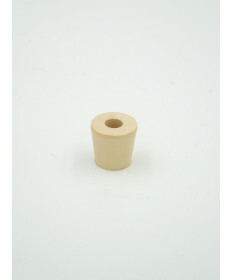 The correct size stopper will fit well in to the fermenting vessel and will not slip or fall out over time. 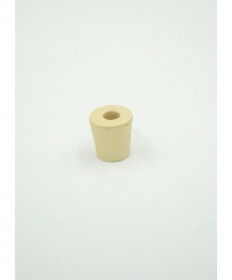 It will hold the airlock in place which keeps bugs, air and other 'beasties' from possibly contaminating your brew. 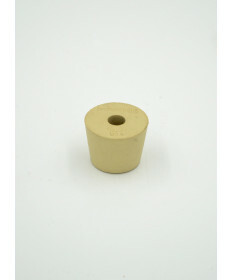 The hole size on our drilled stoppers is 3/8 inch which accommodates most airlocks. 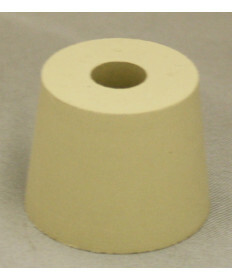 Grape and Granary offers a great number of various size stoppers so that you can get just the right size to make a snug fit. 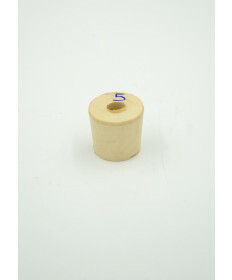 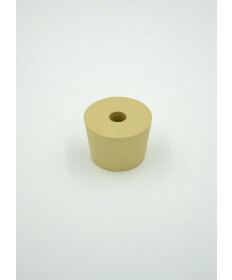 Grape and Granary offers the traditional rubber stopper and the newer plastic universal plastic stopper. 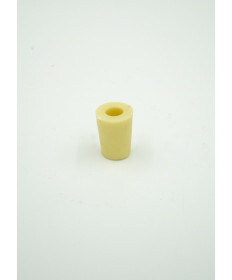 For 3, 5 and 6 gallon Plastic Carboys we recommend universal carboy bung or a standard #10 drilled rubber stopper.